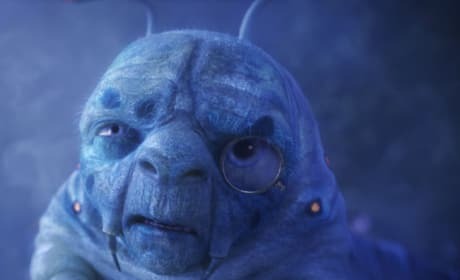 Alice in Wonderland Annihilates Again! Scorsese's latest thriller is full of memorable lines. Scorsese flick stays on top. 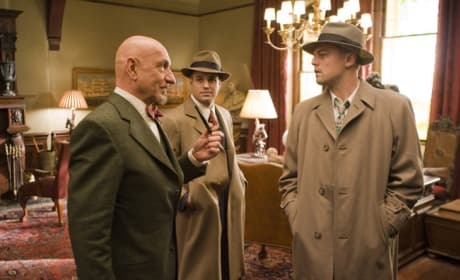 Shutter Island Blows Away the Competition! 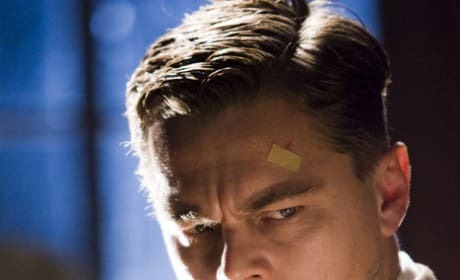 See Leonardo DiCaprio and Mark Ruffalo Go Retro in Shutter Island Photos! New Scorsese picture opens this weekend. Shutter Island won't be released until next year. The movie will still star Leonardo DiCaprio, don't worry. 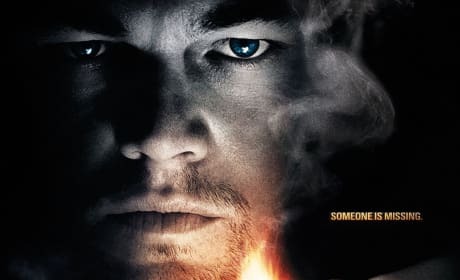 The first official trailer for Shutter Island has been released. Here's a look at it. 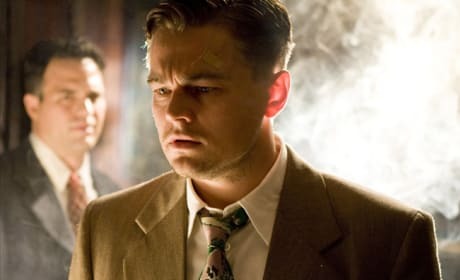 Shutter Island stars Leonardo DiCaprio. 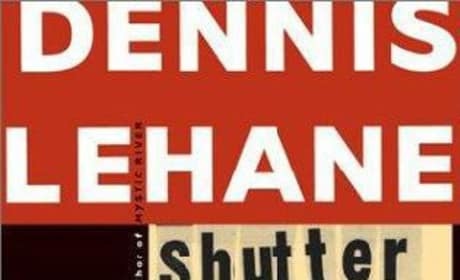 Set in 1954, the movie stars the actor as a U.S. Marshall investigating a secretive mental institution for the criminally insane. 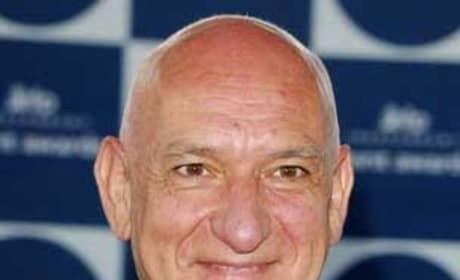 It's run by a character played by Ben Kingsley. We don't know how she got out of her room. It's as if she evaporated, straight through the walls.